You will find all the relevant detailed dimensions on what you need to look for in a new Upvc door letterbox on our detailed dimension drawings. 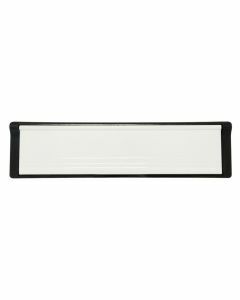 These letterboxes are suitable for Midrail, Panel or Slimline Upvc Doors along with Composite Doors. 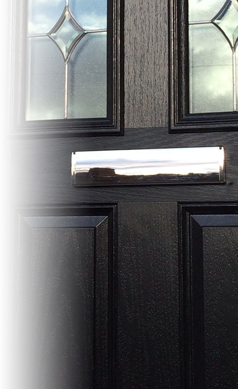 There are many types of letterboxes fitted on existing upvc doors. Generally however they fall into three sizes 10 inch: 250mm long. 12 inch: 300mm long and slimline 12 inch: 300mm long. Midrail type letterboxes are fitted with an elongated sleeve that accommodates depths of 40mm to 80mm. 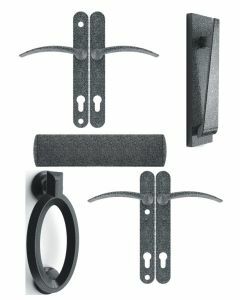 The reason for this is that they are fitted to the thicker material parts of the door such as the transom or midrails. 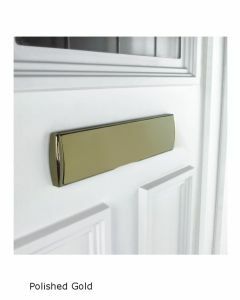 Panel type letterboxes are fitted with a shorter sleeve than their counterpart midrail type. The panel type accommodates depths of 20mm to 40mm. The reason for this is that they are generally fitted to the thinner material parts of the door. The other important dimension is the thickness of the letterbox, usually determined by whether it fits into a upvc door panel or whether it is fitted into a upvc midrail. A midrail member is thicker than a door panel and therefore the letterbox to fit this has a longer sleeve to suit. You will find all the relevant detailed dimensions on what you need to look for in a new Upvc door letterbox on our page sheets to help your selection process. 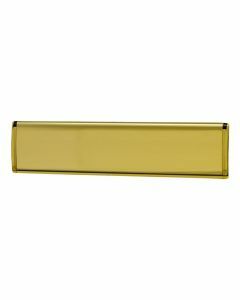 These letterboxes are suitable for Midrail, Panel or Slimline Upvc Doors.